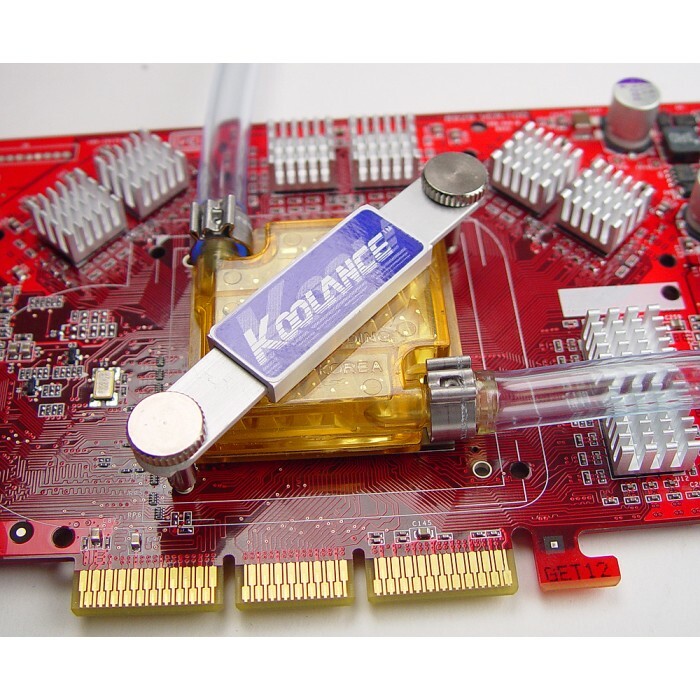 Featuring a very efficient 200W patented design, the GPU-180-H06 is Koolance's lowest-profile chipset cooler. 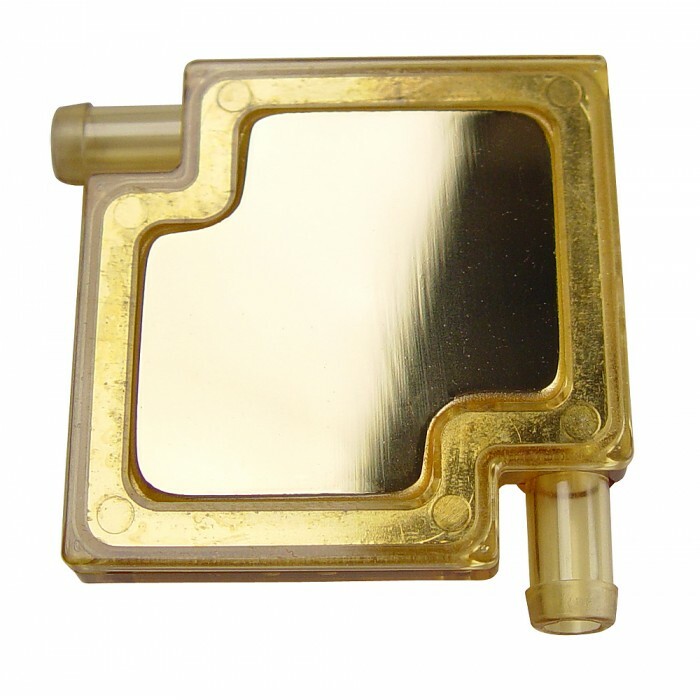 It is created from high density solid copper and plated in gold. 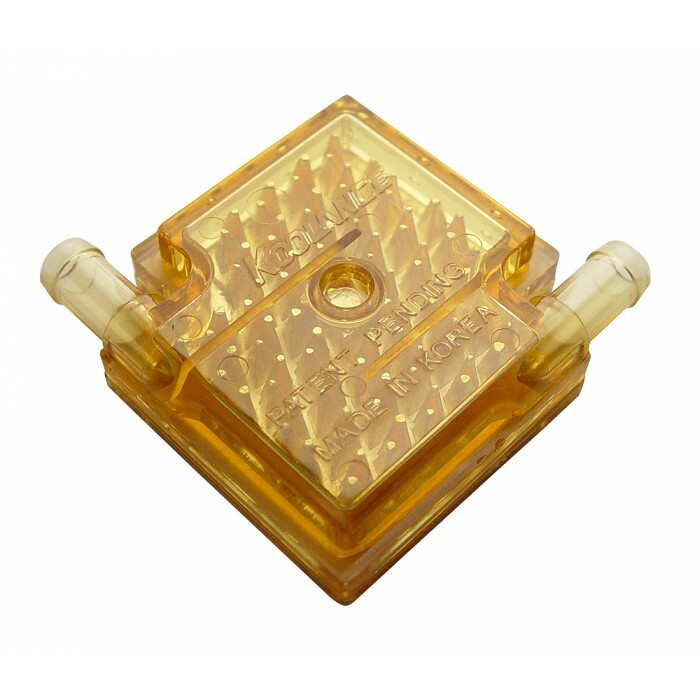 Created from high density solid copper and plated in gold, the GPU-180 includes a sliding mounting bracket to fit all types of chipset mounting holes (video or motherboard).Two sizes of bracket tabs are included, plus mounting hooks for Intel chipsets and 8 aluminum self-adhesive video memory heat sinks.